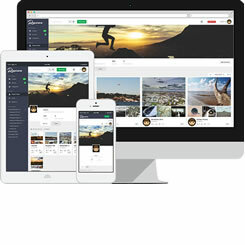 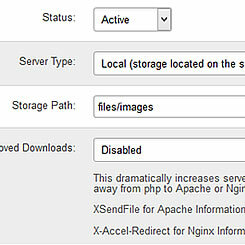 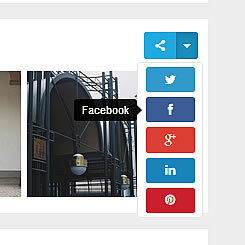 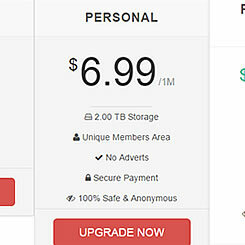 Our external image server feature enables you to keep adding image storage as your site grows. 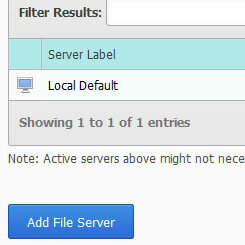 There are 2 options for storing images externally, in additional to local image storage. 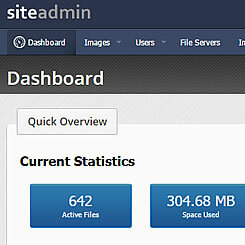 The external image server feature allows you to keep adding image storage as your image hosting site grows. 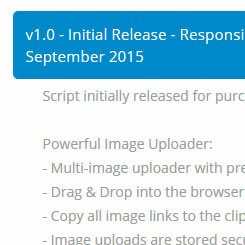 Direct upload and download to external image servers. 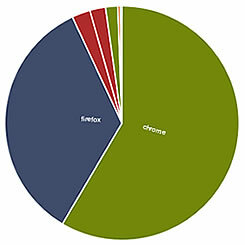 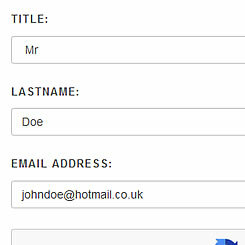 Use sub-domains such as fs1.yourdomain.com or a different domain. Requires a web server such as Apache and connection to your database from the image server. 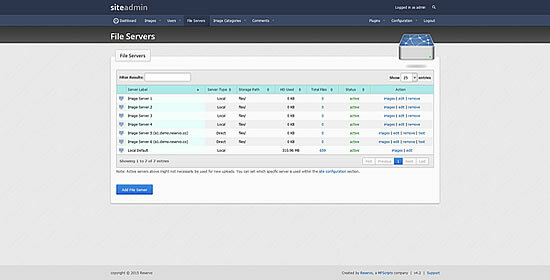 Any server with FTP running on it can be used, no matter what the OS is. 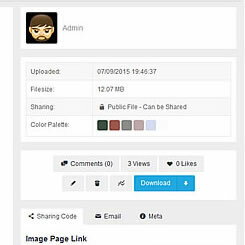 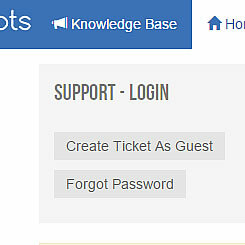 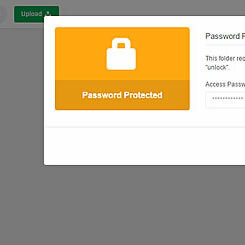 Easy setup, just configure it within the image sharing script script admin area. 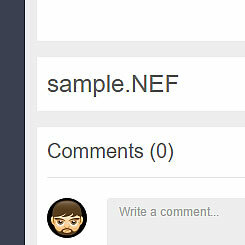 No images needed on the image server itself. 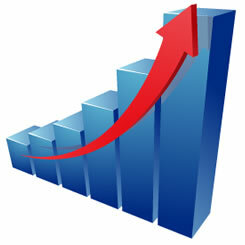 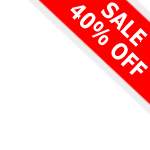 Set an unlimited amount of image servers. 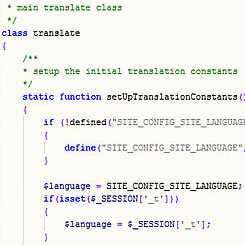 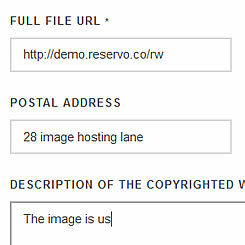 Configure the image upload script to use a specific server or the one with the least used space. 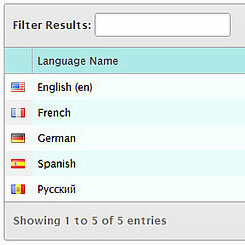 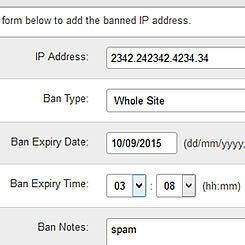 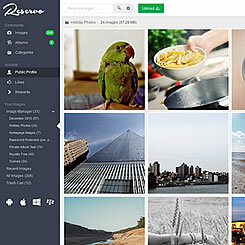 Monitor how many images and storage space used within the Reservo admin area. 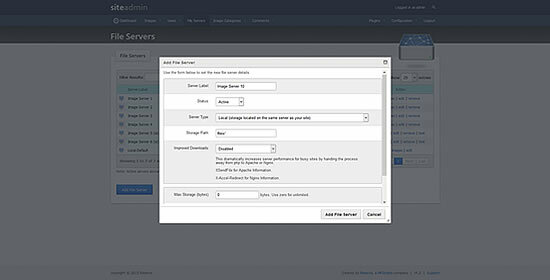 Option to set maximum storage limit for image servers. 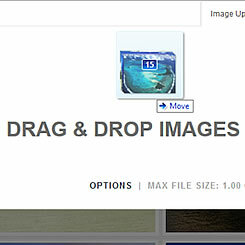 Option to use a image server until it's full, then use the next. 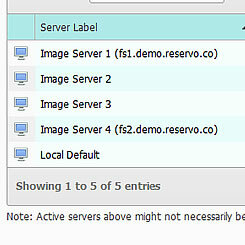 image server priority must be set and 'until full' chosen for the 'server selection method'. 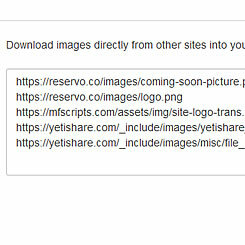 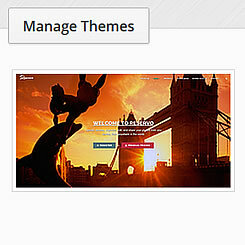 Amazon S3 can now be used as a image store using the s3 imagestore plugin.